The Ribago VMS deposit is located in the Noranda Mining Camp of northern Quebec, Canada. The deposit is at a depth of 600 metres. 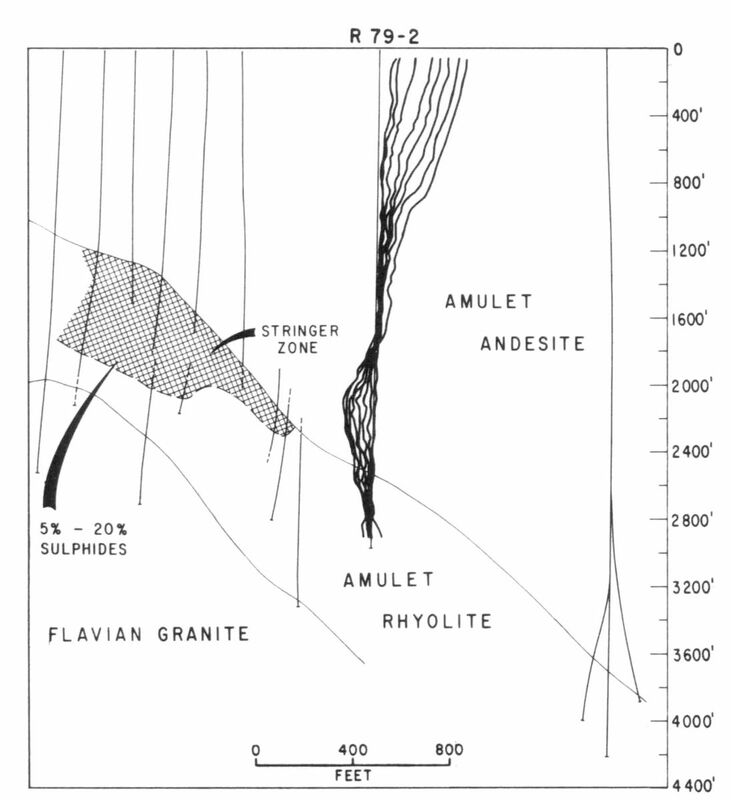 A borehole TDEM survey shows an off-hole response from sulphides located 150 metres west of the hole. This demonstrates that TDEM greatly expands the volume of the subsurface that can be investigated by a borehole.